. 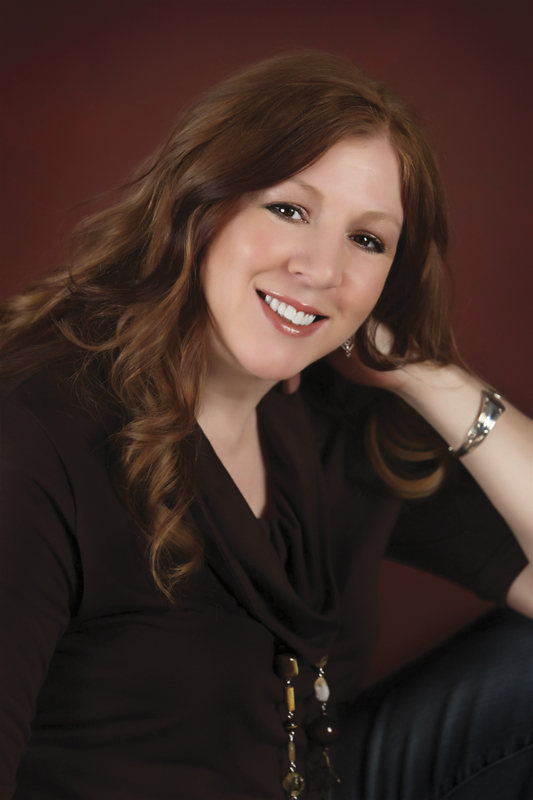 With more than two decades of experience in advertising, three kids ranging from 21 to 14, and a husband of 24 years, she’s learned to look at life in unconventional ways—sometimes even upside down. Full of doubt and full of faith, she constantly seeks new ways to see what’s happening all around her. 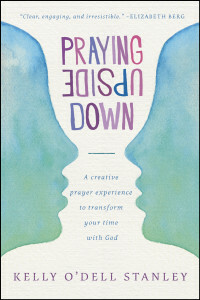 Subscribe to her blog (www.prayingupsidedown.com) to download her free ebook, Praying in Full Color, along with this month’s prayer prompt calendar to jump-start your prayer life. I would love to win this book! I was just speaking with a friend recently about my hesitation to pray out loud (mostly I pray alone and behind closed doors) because I felt like my prayers didn’t sound “good” enough. 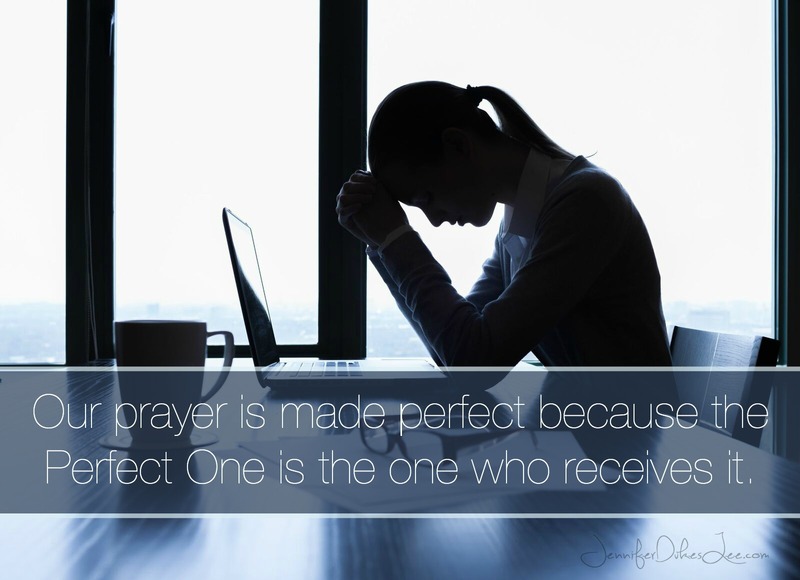 I loved reading that my prayer does not need to be perfect because the one who receives it is!! Thank you!! In a book I started reading today, the author thanked her editor for teaching her to write in the style of The Message rather than King James. I loved that and it’s sort of how I think of prayer. We should be conversational. It doesn’t have to be pretty :-). I’m terrible at praying. I constantly wonder if I’m doing it right or saying enough or making sense. It’s it about me…..my family…..my struggles or other people’s struggles. Do I say the right things when my son wants to pray? I’m learning and growing and trying though! Just keep praying. The words don’t matter—what DOES matter is your genuine effort to reach God through prayer. He honors that, whatever our words sound like! Imperfect prayers by imperfect followers….music to God’s ears! I would love to win! I just recently discovered this book and it’s on the top of my amazon wish list! Hope you like the book! Thanks! “It’s alright to let God’s grace carry you..” I love this line… He loves to carry us, close to His Shepherd’s heart says the Psalm… what a great and gracious God we serve!!! P.S. would love to win! Thank God that He does carry us! And what a beautiful place to be, nestled close to His heart. Thanks for the review and an opportunity to win a copy. No need to enter me in the contest because it’s in my pile and next on the list to read! You’ve made me want to hurry up and get to it! I love to hear that! 🙂 Hope you enjoy. Prayer is simply talking—or even letting yourself rest and “be” in the presence of God. Don’t beat yourself up. You’ve succeeded if you’ve turned towards Him :-). Would LOVE to win! 🙂 Thanks so much for the giveaway! “Because if you pray, if you so much as try, you will meet God. will see Him.” What beautiful, life giving truth! Thanks so much for offering your words. Always praying that God will keep my eyes wide open. Thank you! I would love to win this book. She basically described me! I think we all feel like failures or hypocrites… or maybe like we have good intentions but simply fall short. That’s why talking to others about faith is so important… we can see that we are not in this alone! I was feeling like I was bumbling through my prayers today in the manner described above! I would love to win the book! How poignant! The whirl of activity running JUST THROUGH MY HEAD, let alone when my feet hit the floor, might be cause to have me on meds. Most grateful for a Daddy that UNDERSTANDS my tendency to spin circles around myself and yet, when I stop for a second, trying to remember what I was doing, He speaks up, clears His throat and reminds me of what I was doing. Don’t ya just love HIM??? It’s so nice to know I’m not the only one that does this! I believe prayer is like breathing…we don’t pay attention to it; it comes from the One breathing His life in us and flows out of us. Thanks, Kelly. Have a great weekend! What a perfect description. Yep, I’m a golf ball too. Praying you find the peace you’re seeking. This is so me. This is a book I need to read! Thank you for relieving me of guilt through this blog post! I’ve often felt bad about he condition of my prayer life at times. We all feel bad at times. But guilt doesn’t belong in prayer. God’s grace covers all. I would love to win this book! I used to be a strong prayer warrior, but have been slacking off lately. I really need to quit being distracted and spend more time at God’s throne! This sounds like a great book and I would love to win it. I love Kelly’s honesty. Best of luck to you… and to you all! Praise God! It’s ok not to be perfect…Just show up! Loved this! And, I’d love to win a copy!! I hold on to the fact that sometimes showing up is the most I have to offer. And yet He always accepts it. Prayer is such a vital ministry to all Christians. I need all the help I can get to pray in an effective manner and establish an intimate relationship with God in my everyday living.This book sounds like a guiding light to pave the way to achieve good communications with Abba Father. Oh, I so hope this book somehow lights the way for someone! That would be my biggest prayer answered! I would like to win! All could benefit from being intimate with our Abba… the ALL-MIGHTY GOD. I would love to win this book! 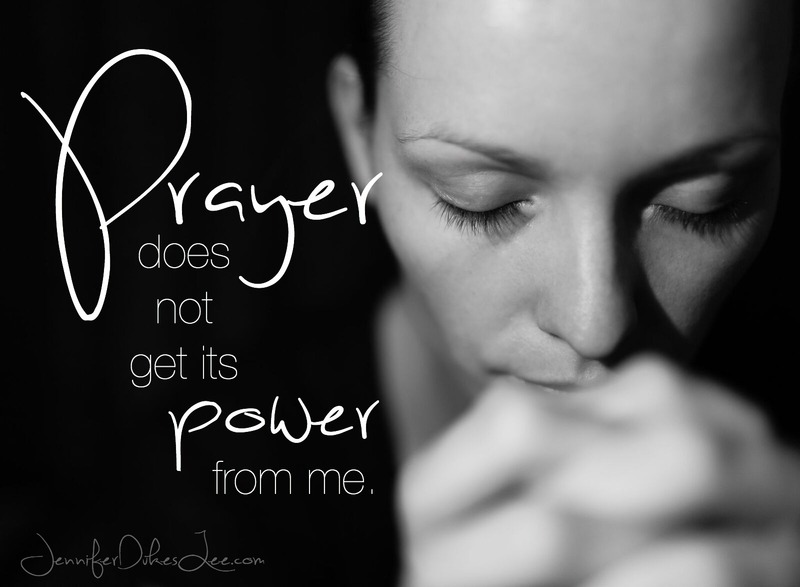 Prayer is a topic that I am always asking God to grow me in. Loved this post! It’s a great thing to ask for! Although I pray multiple times a day, I never feel like I’m praying enough. Thanks for letting me know that I’m not the only Christian who feels this way. You’re DEFINITELY not alone in that feeling! We shouldn’t let that stop us from coming to Him, though. And always strive to reach out to Him more. Kelly, thank you for your response. You are right, guilt is not a part of prayer because God’s grace covers it all. But the evil one would like us to believe that and when I am operating on my own power rather than the Holy Spirit, I can fall into that trap. And grace covers me! Thank you! 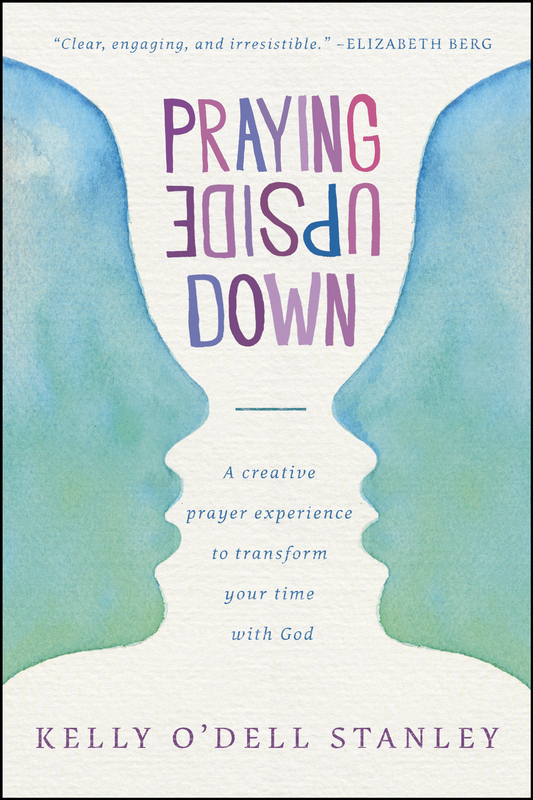 I love the honesty that comes through in Kelly’s writing, and I would love to win this book to read more of her “upside down” thoughts on prayer.